After a difficult selection process, the first three cards from our Canada Arts Project are due to debut next week and at stores this July. 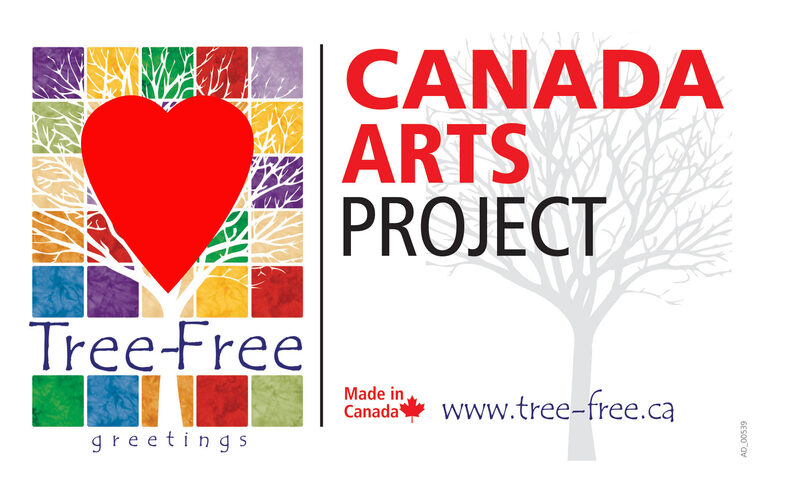 The Canada Arts Project was an open call to Canadian Artists both professional and amateur to submit work that they believed would make an ideal Canadian greeting card. The submissions poured in by the thousands and Tree-Free Canada plans to release new designs every wave featuring Canadian artists. This entry was posted in Canada Arts Project, Made in Canada, MapArt, Tree-Free by Brickm. Bookmark the permalink.